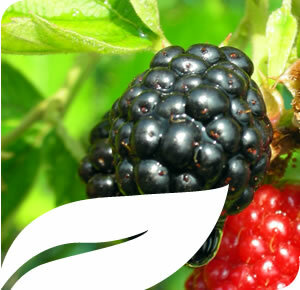 The fruit weights about 4 to 7 g, its sweet taste and slightly acid creates a perfect combination of flavor. The fruit is a set composed of many smaller but hard fruits called drupes. Tuppi, besides being highly nutritious, rich in minerals, pro-vitamin A, vitamin B and calcium, they also contain bioactive compounds such as anthocyanin who has important applications as antioxidant.